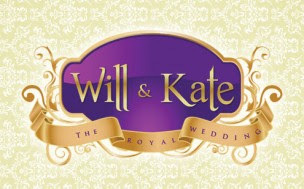 Today is William & Kat Wedding day!!! William is Prince William of Wales KG FRS (born William Arthur Philip Louis on 21 June 1982) is the elder son of Charles, Prince of Wales, and Diana, Princess of Wales, and third eldest grandchild of Queen Elizabeth II and Prince Philip, Duke of Edinburgh. 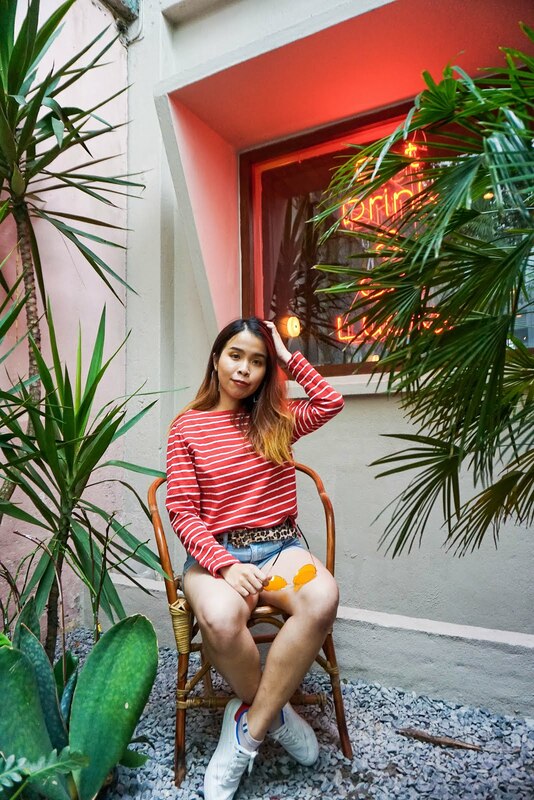 She come from Bucklebury, Berkshire, England. Where she met Prince William in 2001. During a 10-day trip to the Lewa Wildlife Conservancy to celebrate William's passing his RAF helicopter search and rescue course. 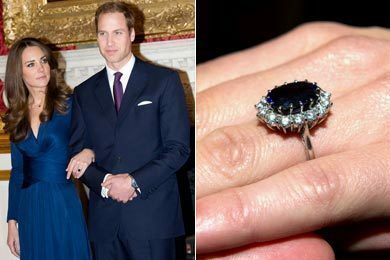 Clarence House announced the engagement on 16 November 2010. The couple are to marry in Westminster Abbey on 29 April 2011,with the day declared a bank holiday in the United Kingdom. What you think about this marriage?? 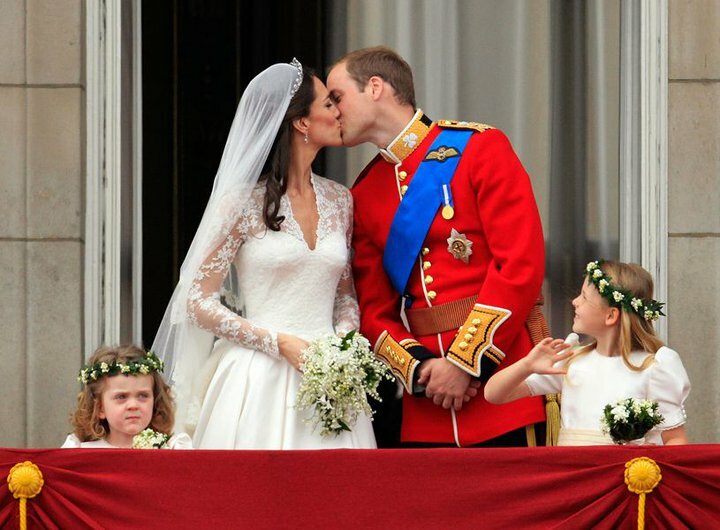 Which girl doesn't dream of marrying a prince? ?